Compare heat pumps in New Zealand with Canstar Blue. 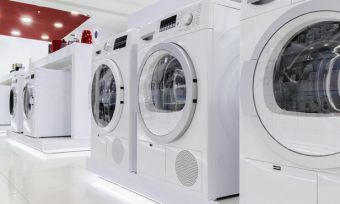 Mitsubishi Electric, Daikin, Fujitsu General and Panasonic were compared on value for money, reliability, Ease of use (of the controls and buttons), functionality (ability to choose and adjust functions), quietness while operating and overall satisfaction. 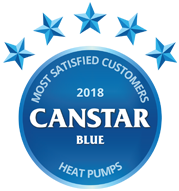 Adding another Canstar Blue Award to their cabinet, Mitsubishi Electric have once again taken the Customer Satisfaction Award for 2018. This follows wins in 2013, 2014 and 2017. Mitsubishi have scored a perfect five stars in overall satisfaction, reliability, functionality, ease of use and quietness, and a solid four stars in value for money. At the time of writing this article (October 2018), heat pumps were in the news as being the next thing on the government’s list they want to make mandatory in all rental homes and by the time you read this, it may or may not have become regulation. And while Canstar Blue can’t comment on that, we can tell you that according to nearly half (48%) of the people we asked, a heat pump was considered a must in their home. It’s no wonder with 14% reporting improvements in their health, 58% saying it was cheaper than running individual electric heaters and 18% saying it helped to reduce their power bills. So, are heat pumps efficient? A lot of the more traditional methods of heating our homes such as wood burners and open fires may look nice but can be inefficient as a lot of the heat is lost up the chimney. In addition, they can be difficult to clean and surprisingly expensive to run. Another disadvantage is that while there aren’t many feelings better than huddling around the fire on a cold winter’s night, they’re not so great in the thick of summer when we’re overheating and looking for respite from the summer heat. That’s when a heat pump steps up to cool you down. Using a heat pump – for heating up or cooling down – shouldn’t break the bank because the running costs are relatively low, especially if you go for an energy efficient model. As we said earlier, a number of the people we spoke to said they thought having a heat pump was cheaper than running individual electric heaters and some even said they noticed a reduction in the power bills. But, just as they did, you will also need to fork out for the initial costs involved in buying and having your heat pump unit installed. Even a basic model will run to a few thousand dollars so it pays to do your research and even get a professional to advise what size and type of heat pump is best for your home. You should also consider what insulation you have in your home, because it’s no good spending more money trying to keep your home warm if you’re going to let it escape through cracks in doors, single pane windows or up and out of the roof. The more typical (but usually end up quite pricey) things people do to insulate include roof, wall and floor insulation as well as double glazing. However, keeping the chills out does not always have to be expensive. Of the 40% who say they take extra steps to warm their home, 77% put curtains up at windows to help keep the warmth in and another 60% said they put rugs on the floor. The size and output of your heat pump is important and what you need will be dependent on the size of your home and where you live. 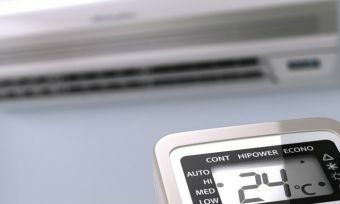 Heat pumps are usually measured by their output and can range from 2kW up to 14kW. Getting professional help on choosing the size of your heat pump is critical because an undersized unit will need to work a lot harder, using more electricity and may still struggle to heat or cool the room. Energy efficiency is another thing to look out for. Heat pumps are usually more efficient than most heating and cooling appliances, but they definitely vary across models. 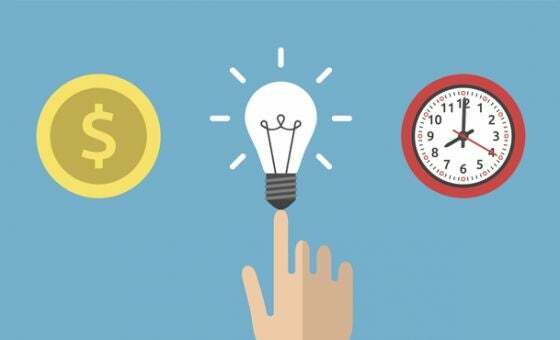 A great tool for calculating how much it could cost to heat your home on an annual basis is the energy wise running cost calculator. Air filtration is another important one especially if you or someone in your family suffers from Asthma, other breathing difficulties or allergies. Some heat pumps come with an inbuilt air filtration system designed to improve air quality so if this is important for you, look out for the blue butterfly logo, a sign that the pump has been approved by the Asthma Foundation NZ Sensitive Choice Program. 14% of people we talked to believe their health has improved since installing a heat pump. 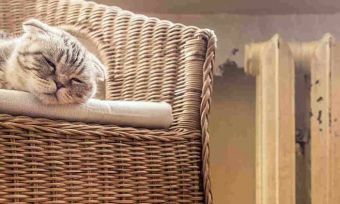 What is the key to heat pump satisfaction? Unsurprisingly, reliability was the first on the list. No one likes it when things stop working. Luckily, with heat pumps there are few moving parts making them pretty easy to maintain and meaning they typically last a long time. Mitsubishi Electric and Daikin scored five stars in this category. Next was value for money, for which three out of the four brands scored a respectable four stars. Fujitsu General was the only exception, scoring three. Functionality (ability to choose and adjust functions) was of equal importance. Mitsubishi Electric, Panasonic and Fujitsu General all scored five stars in this category with Daikin scoring four. Ease of use (of the controls and buttons) was also fairly important for the people we talked to. Mitsubishi Electric and Panasonic received five stars with Daikin and Fujitsu General earning themselves four stars. Lastly, quietness, you want to feel the temperature change but not hear it! Again, Mitsubishi Electric and Daikin had five stars, Fujitsu General with four and Panasonic three. Air source heat pumps are by far the most common type of residential unit in New Zealand but geothermal and absorption heat pumps are also available for more niche climates and purposes. Split heat pumps have two main components – one inside and one outside of your home. The indoor unit can be mounted just about anywhere, be it wall, floor or ceiling. Without going too deeply in to the science, the outside unit absorbs heat using coils and refrigerant. This heat passes inside through pipes where the heat is released. Reverse cycle pumps use the same method for cooling, just the other way around. Multi-split heat pumps are basically the same as the split heat pump but with a larger single outdoor unit serving multiple indoor units. This enables one system to provide heating and cooling across multiple rooms or even an entire house. Ducted heat pump systems provide heating and cooling to your entire home without the need for noticeable indoor units. A ducted system includes a large outdoor unit and flexible ducting that runs through your floor and/or ceiling to provide heating and cooling through vents in your home. As you might be able to guess, ducted heat pumps are generally more expensive than the other types mentioned. Whatever type of heat pump you’re looking for, we hope you find this review helpful. Canstar Blue commissioned I-view to survey 2,500 New Zealand consumers across a range of categories to measure and track customer satisfaction. The outcomes reported are the results from customers who have purchased and used a domestic heat pump in the last 2 years, in this case, 649 New Zealanders. Cool your home naturally this summer with these simple and effective tips. 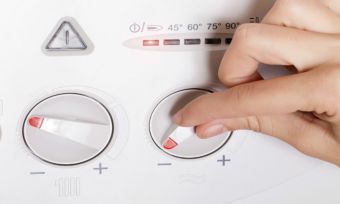 Many Kiwi households may be layering up the winter woollies or shivering under their doonas in an attempt to keep the energy bill under control. If you don’t want to dial up the cost of electricity too much though, here are some great ways to keep your home as warm as possible.